The Incubation Years – (Education) - Who Killed Creativity? 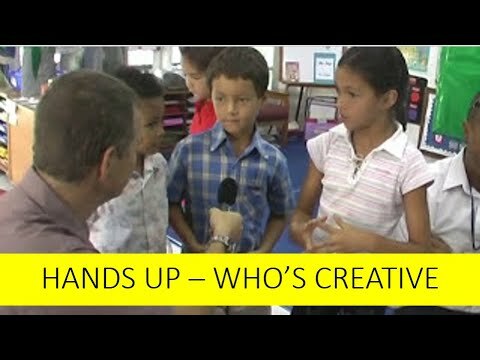 See what kids and teachers have to say about the Who Killed Creativity and How to get it Back, in this profound confronting video: "Hands up!" Compelling anecdotal evidence that many lose their creativity as they progress through the school system. Do schools kill creativity? Do people lose creative ability over time, and is our education system the culprit? Find out for yourself in this fascinating videos… As children get older, they often see themselves as less creative. Andrew Grant and Gaia Grant went back to school to find out if children have any ideas on how adults can become more creative. They were not surprised to discover that their findings correlated with the latest research from Harvard and reinforced the popular TED talks on schools and creativity by Sir Ken Robinson – Changing the Education Paradigm.